﻿ Visitandersen.com | The Nightingale - Awards, prizes and medals in Hans Christian Andersens name. 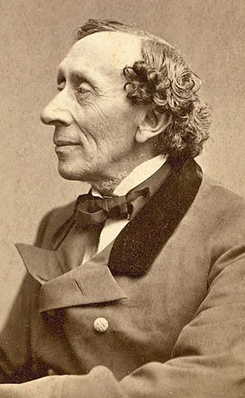 During the Hans Christian Andersen festival in Odense, a total of six awards is given, including The Nightingale as the main award. The award consists of 400,000 kr. 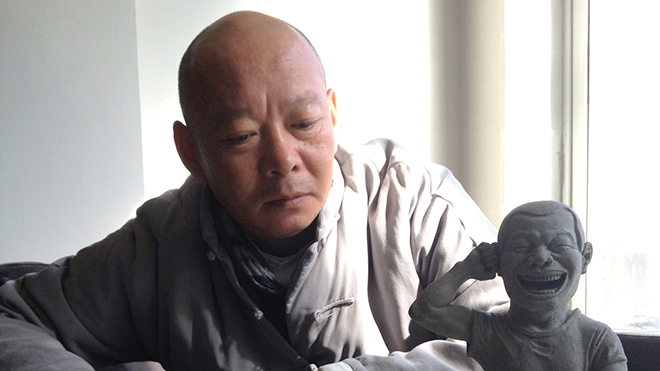 and a statue made by the Chinese artist Yue Minjun.